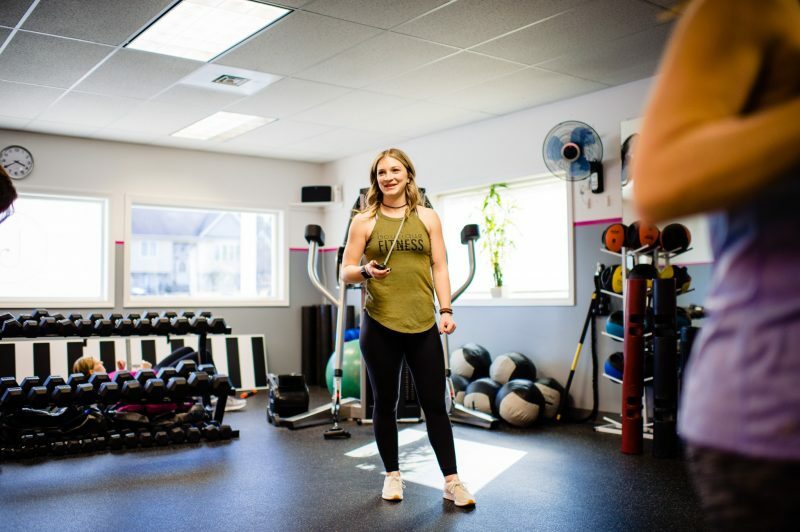 Kirsten has coached field hockey, winter and spring track at Durfee High School, rowing at the New Bedford Rowing Center, and managed the Autism Alliance Gym Program in Natick. Tip: Always do your best. Your best changes from day to day. Your best is different when you are feeling sore, sick, tired and when you feel full of energy. Your best is simply whatever it is that you are bringing to the table in the present moment. Your best cannot be compared to what it was in the past nor what is to come in the future. We often compare ourselves to what we use to look like and are distracted from focusing on what we can control in the present moment. Be Present. Be Patient. Stay Focused. And don’t give up on yourself!